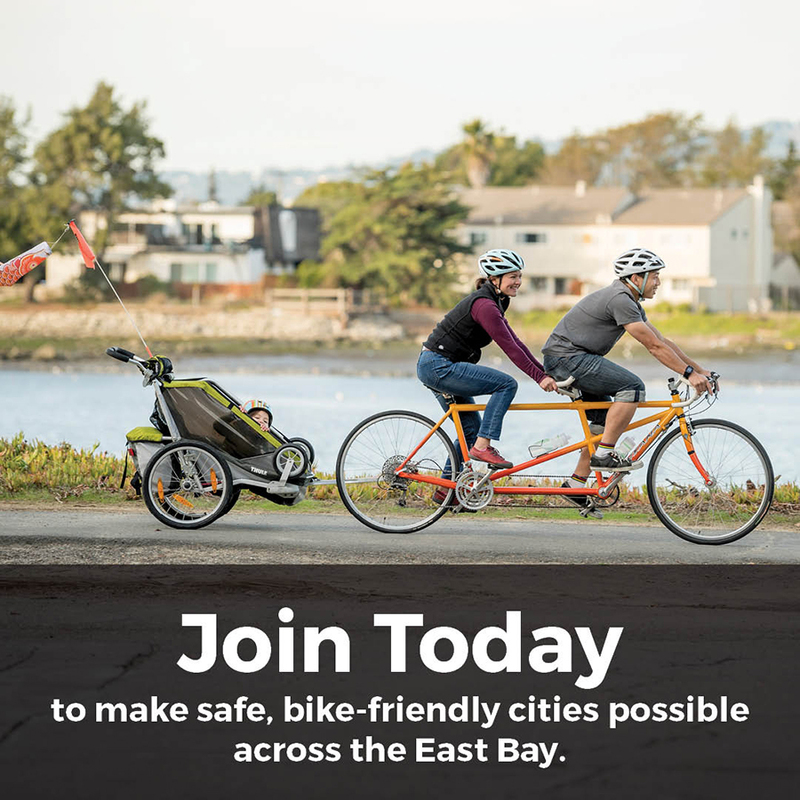 Become a Monthly Supporter to sustain long term campaigns for protected bike lanes, extend the Iron Horse Trail, and complete the Bay Bridge bike path. Your membership will automatically renew every year. Choose a one-year membership to build better bike lanes in the coming year. For current members, your membership will be extended from your current expiration date. 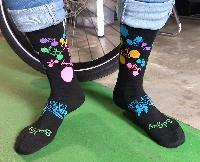 Limited-edition wool socks with multi-colored bicycles on black sock. Press "Contribute" to submit your payment. Page may take a moment to load. Please wait a moment before pressing "Contribute" again to avoid duplicate payments. 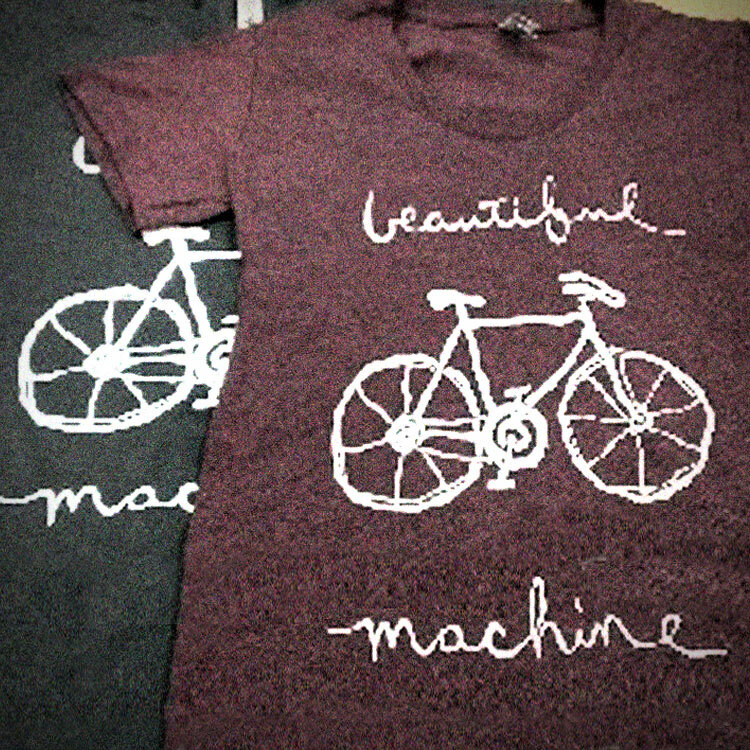 Become a part of the movement for better bicycling in the East Bay. Grow the network of bike lanes that keep riders safe on our street. Bring better access for bikes to buses and BART. Have rideOn, Bike East Bay’s quarterly newsletter, delivered to your door. 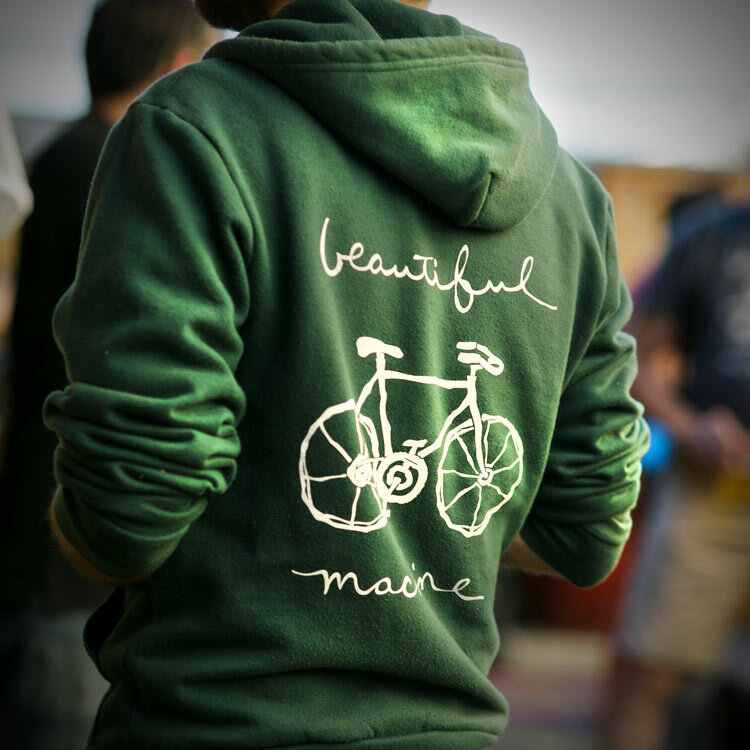 Join the community of bicyclists at events like PedalFest, Sunday Streets, and Bike to Work Day. Save money with discounts at over 70 local bike shops. Bike East Bay is a 501(c)3 non-profit organization (EIN 94-2585652). Your membership donation is tax-deductible to the full extent of the law.